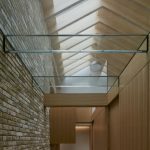 Bepsoke Rooflights, Glass Balustrade & Internal Screens. 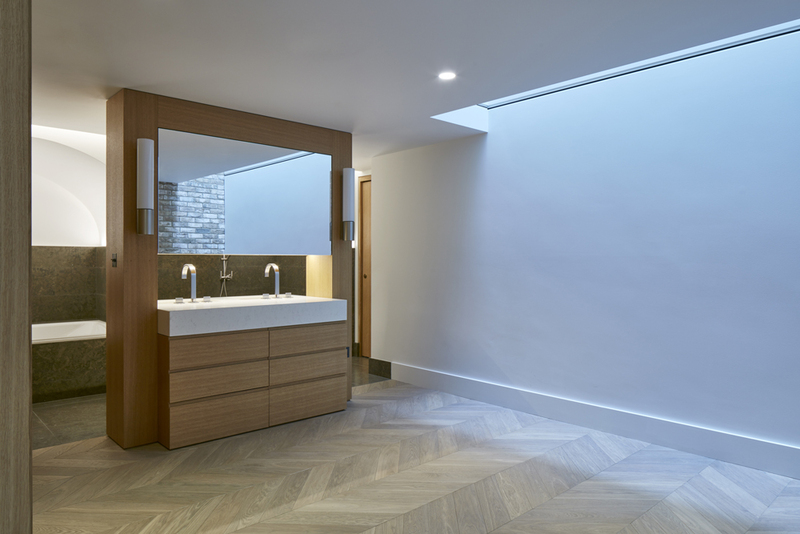 Please view our Galleries and Case Study below. 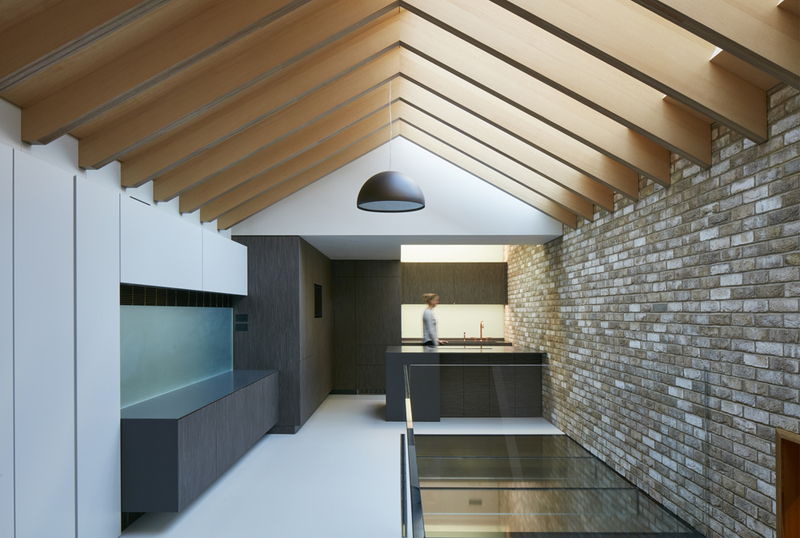 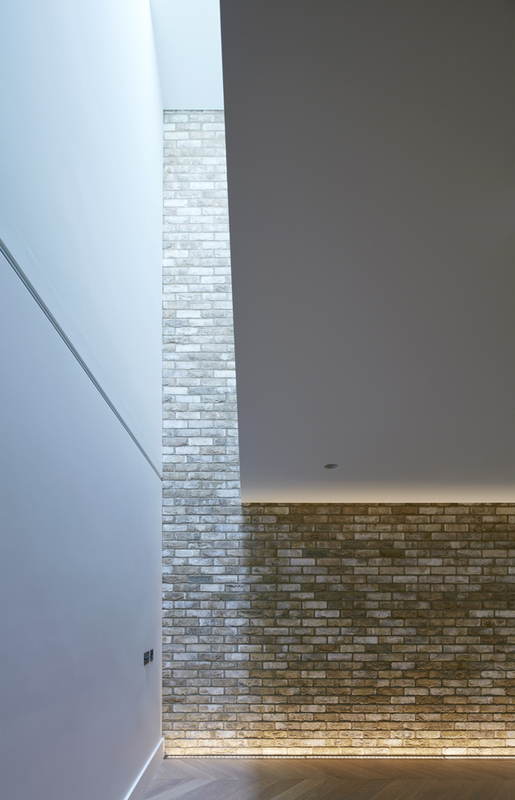 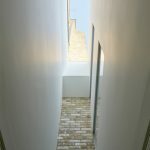 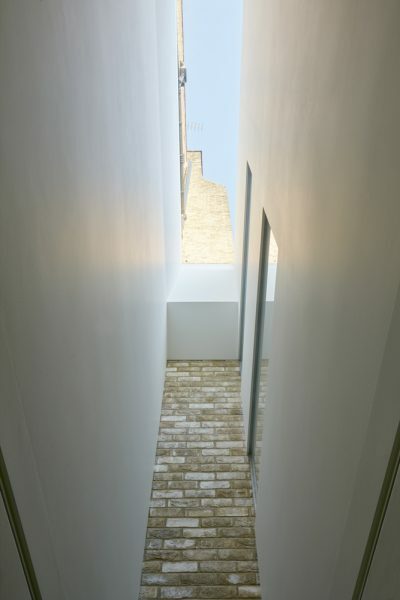 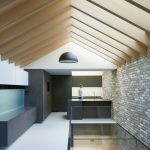 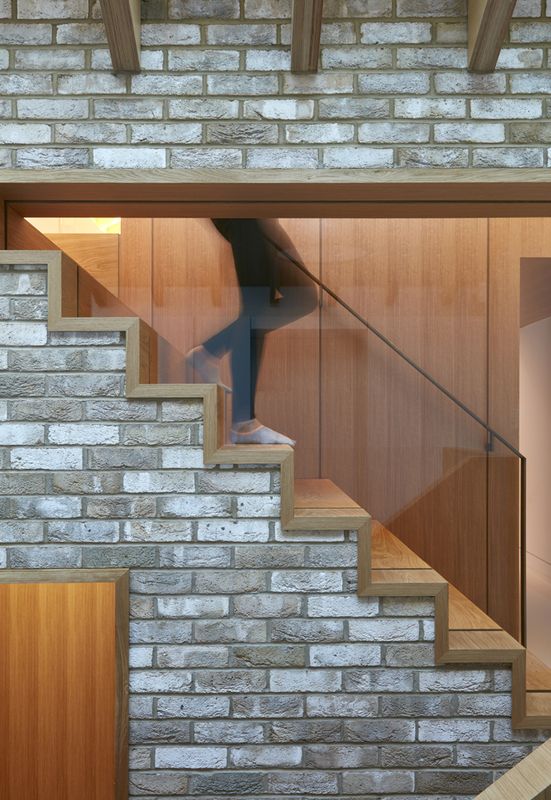 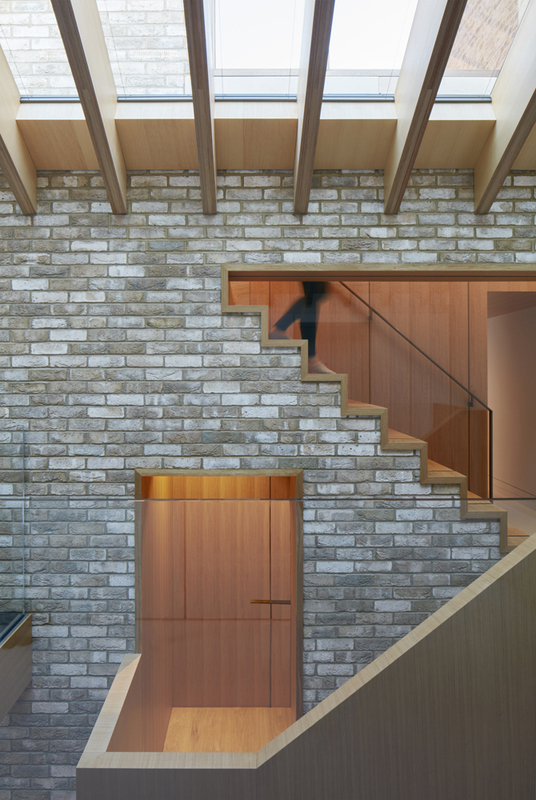 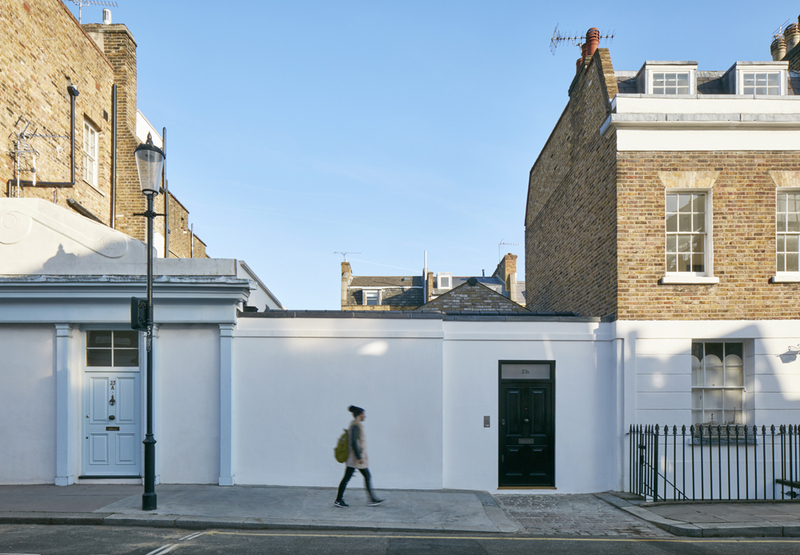 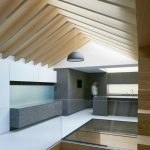 Hidden House is a private family home in London created from two former workshop buildings and a retail space in Knightsbridge. 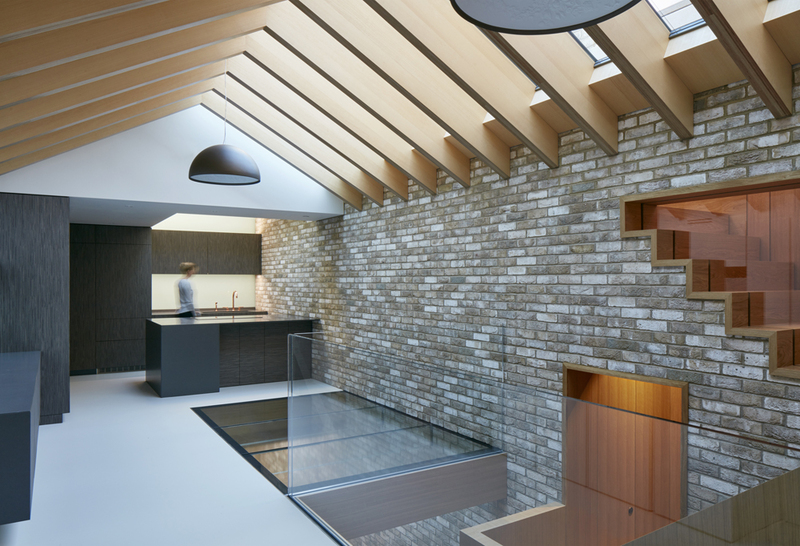 We created a number of glazing elements for this beautiful development including fixed multi-panel rooflights, electric opening roof windows, walk-on multi-panel rooflights supported by glass beams along with glass balustrades and internal screens. 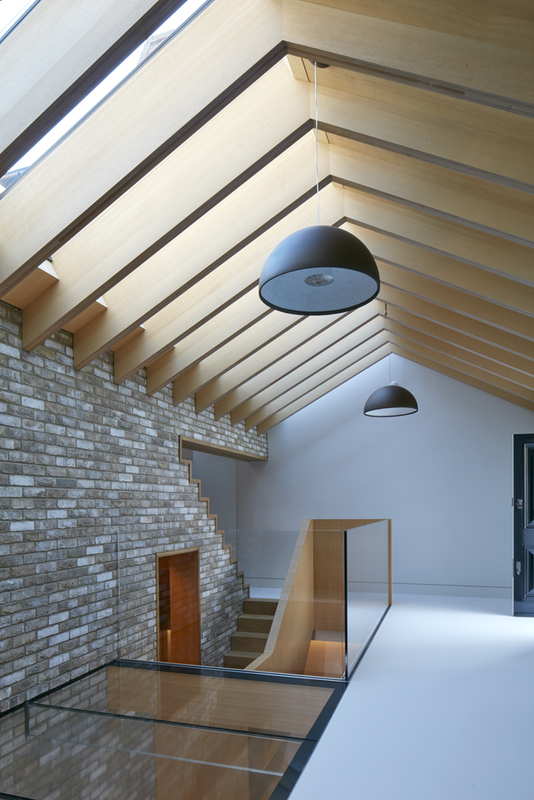 To sensitively transform two former workshop buildings into a modern, light and airy 3-bed family home in this hidden location. 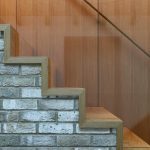 To achieve beautiful design, to sustain health and well-being through superior craftsmanship, quality materials and intelligent use of glass. 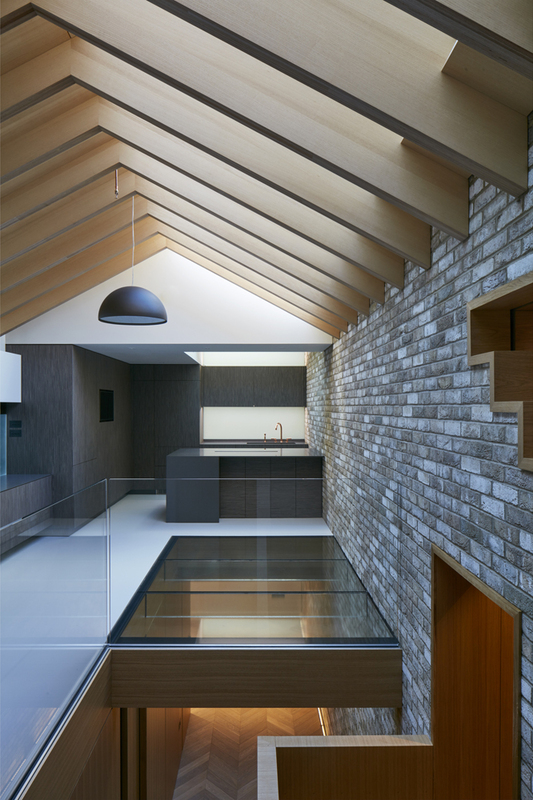 3m x 2m internal walk on glass floor with glass beams seamlessly appears out from the walls, elegantly modern design introducing light and the illusion of space. 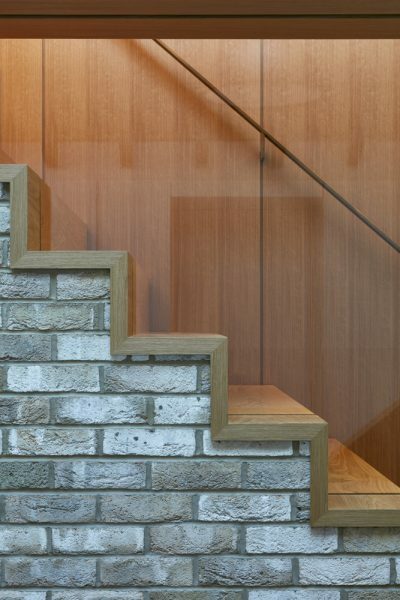 19mm thick monolithic glass balustrade sections connect each room achieving a spacious, sharp and minimal look. 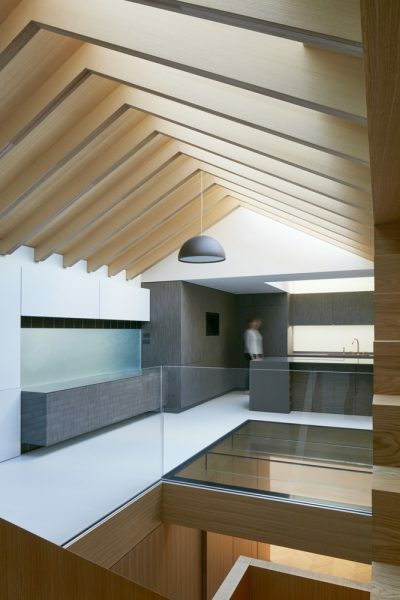 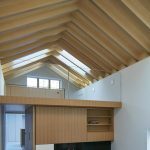 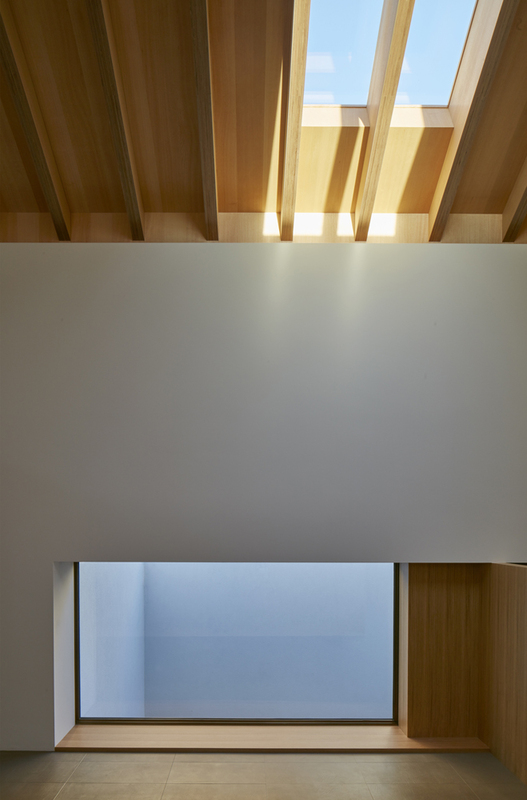 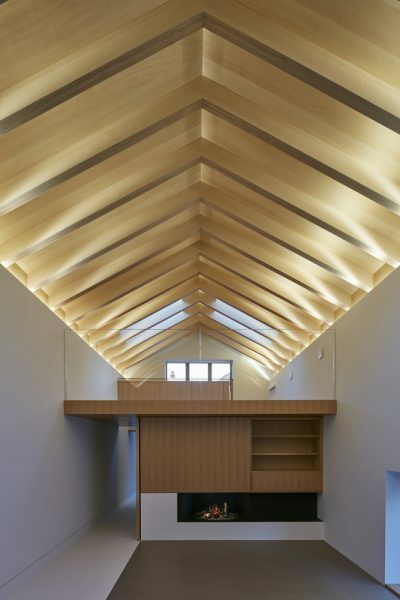 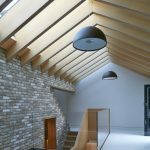 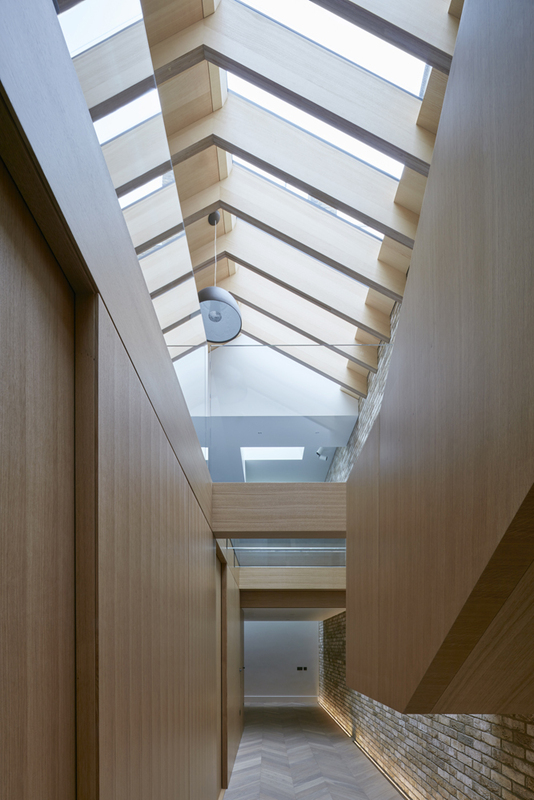 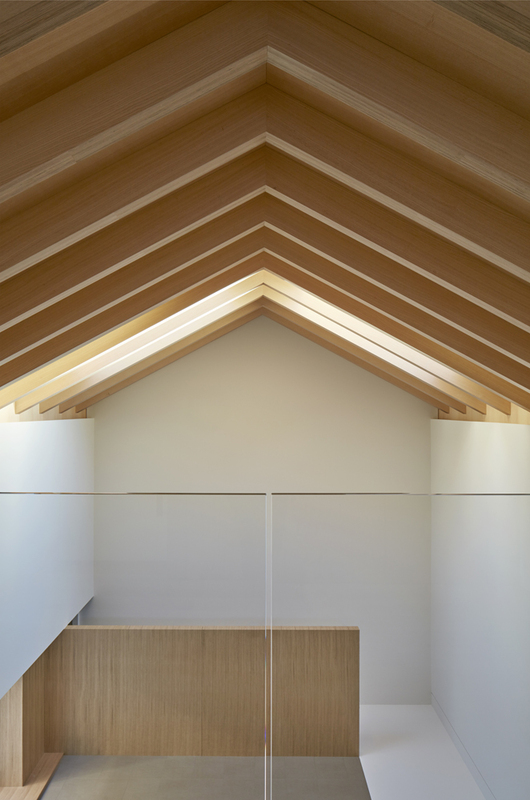 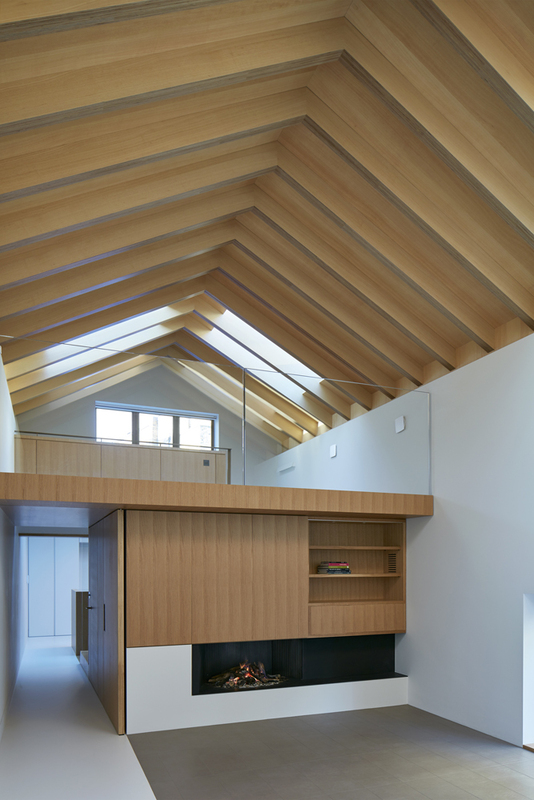 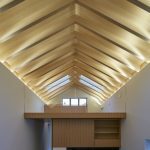 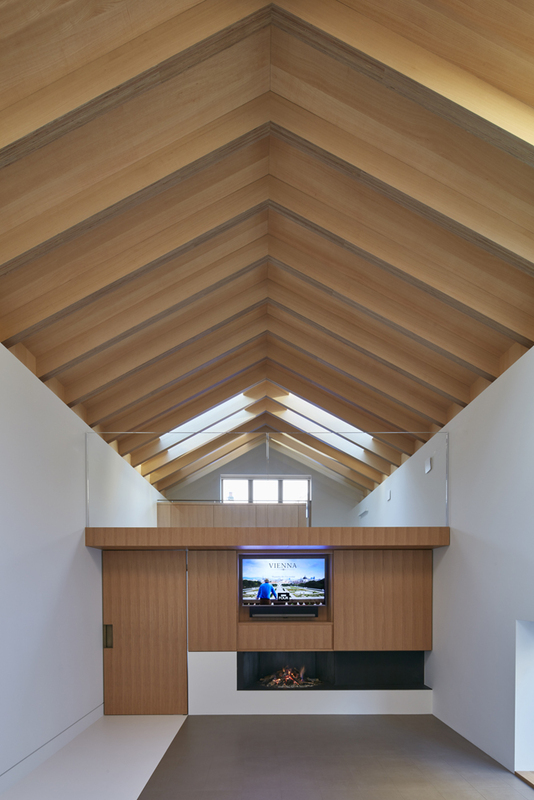 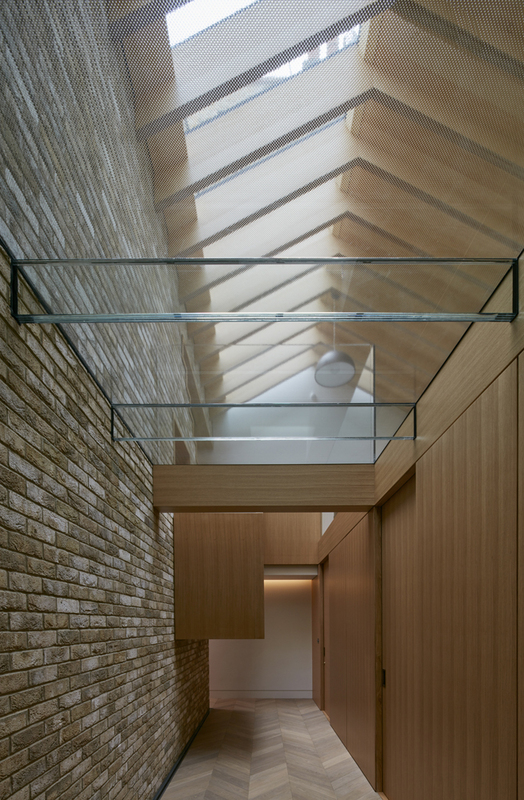 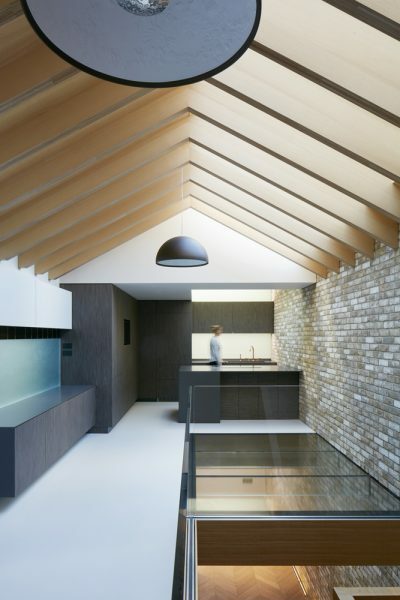 The multi-panel skylight engineered to fit existing timber trusses creates a sense of large expanse and allows the flow of daylight to pass down to the lower levels, lighting up the beautiful design within.